The homegrown XUV has its own fan following and successfully battles the competition. Its looks and styling have always generated diverse views. The recent facelift has added some flash and it continues to have significant street presence. 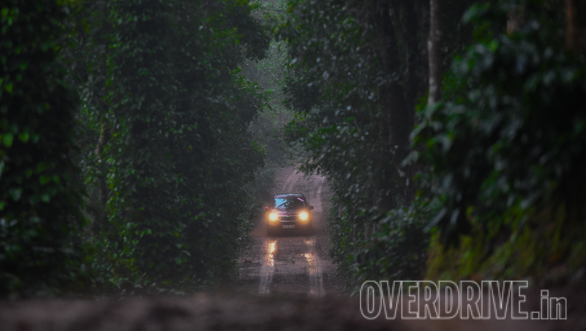 The rather broad A-pillars obstruct cornering visibility, but the low dash ensures the forward view is fine. Ingress and egress in front is good, while the rear seat is too high. 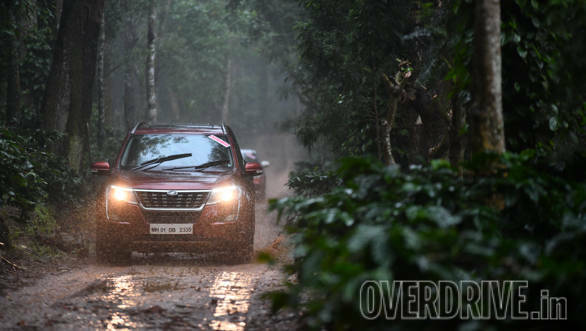 The Mahindra XUV has adequate ground clearance and is available with lockable all-wheel drive and hill descent and hill hold control. With the third row up, boot space is a measly 93 litres. The spare wheel sits under the rear floor and is easily removed, but fitting it back requires some effort. The diesel engine is reasonably powerful. 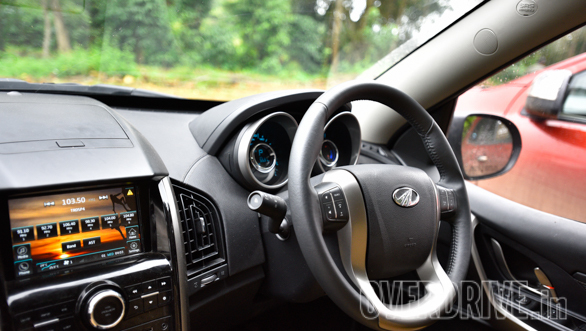 Cruising range is an impressive 980km, but with a full load, you need to push hard to overtake. Braking does not inspire lots of confidence. The XUV was very enjoyable and felt good on the stage. Its timing is actually very impressive and maybe all the work that has gone into making it winner of the Indian National Rally Championship is rubbing off on production versions.